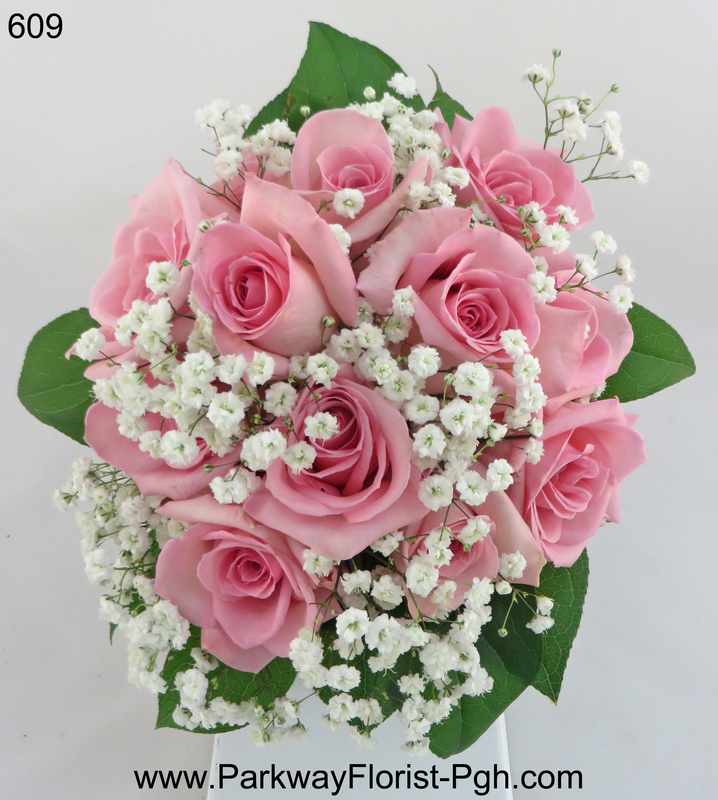 When it comes time in your wedding planning process to select flowers, we are here to help. 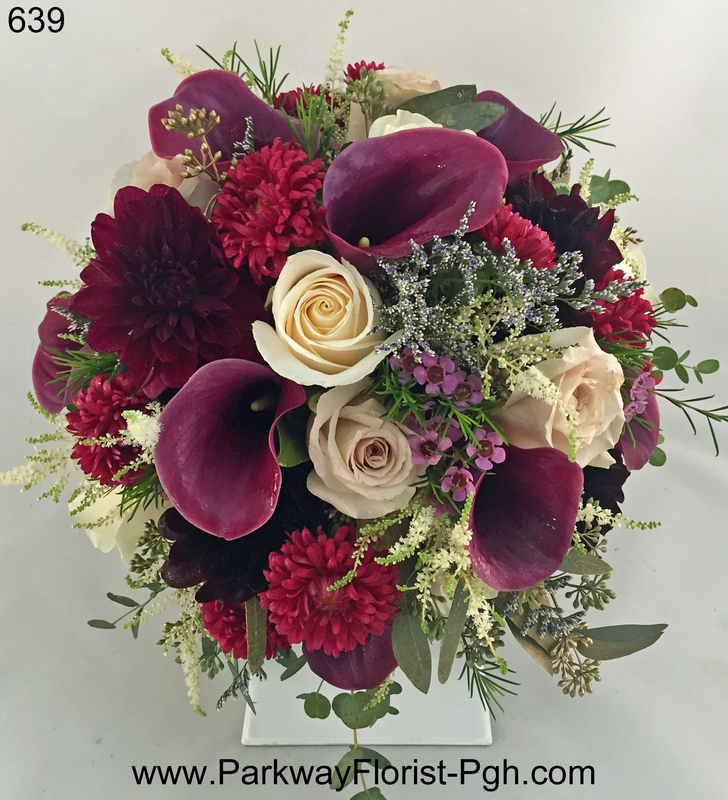 Scheduling a consultation with Parkway Florist s is easy and allows you to select the perfect wedding flowers for your special day. A.) 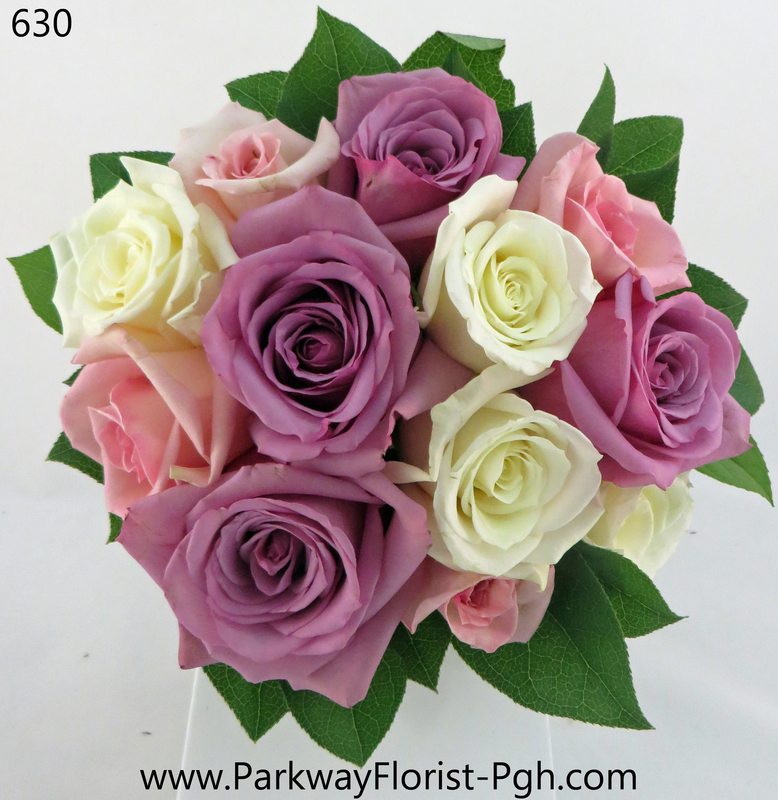 Call Our Shop to provide some basic information and determine if you are ready to select flowers. B.) Submit a request on our website for an appointment. Once we have received your request we will call you to schedule. Appointments are scheduled for mornings, afternoons, or evenings, depending on the bride’s schedule, and our special events calendar. Our shop is open until 8pm on most nights to accommodate after work appointments. Alternate accommodations can be made for out of town brides or brides with crazy schedules. Your appointment generally last 1 to 2 hours, and is offered to you at no charge. The bride may come alone to the appointment, or may bring up to 2 or 3 close friends or family members. Once your appointment is scheduled, you are on our calendar as an appointment. However, your wedding date is not reserved yet, and you are not considered booked with our shop until you have placed your Non-Refundable Retainer with our shop. After we schedule a wedding consultation appointment with you, we will send you our New Bride Packet in the mail. This contains a confirmation of you appointment date and time along with other information about us. In order to best prepare for your appointment please gather the following items. -Fabric swatches and pictures of the Bride’s dress & bridesmaid dresses (Paint chips or ribbon samples are also acceptable). -A list of people who might need flowers including corsages & boutonnières. –Printed photos of any flowers that you like. Keep it fairly simple. We are looking for inspiration to make your day one of a kind. -A general plan for your flower budget. Like dress shopping, flower shopping is very flexible. 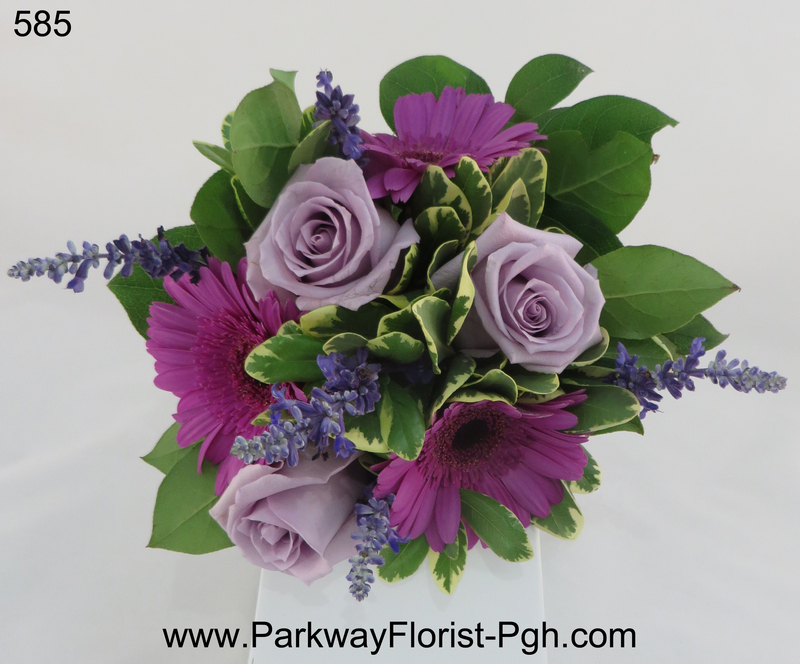 This allows us to offer designs and flower choices that will best suit your budget. Feel free to look at the many pictures of our work that are available to you. You can visit our website, click the Weddings tab and view our galleries or explore the galleries right here on our blog. Please arrive for your wedding consultation appointment on time. If for any reason you are unable to keep your appointment please call us. We will be happy to reschedule or cancel your appointment at your request. Your appointment will generally last 1 to 2 hours depending on your floral needs. You will discuss everything flower-related in detail such as flower verities, colors, styles, and pricing. 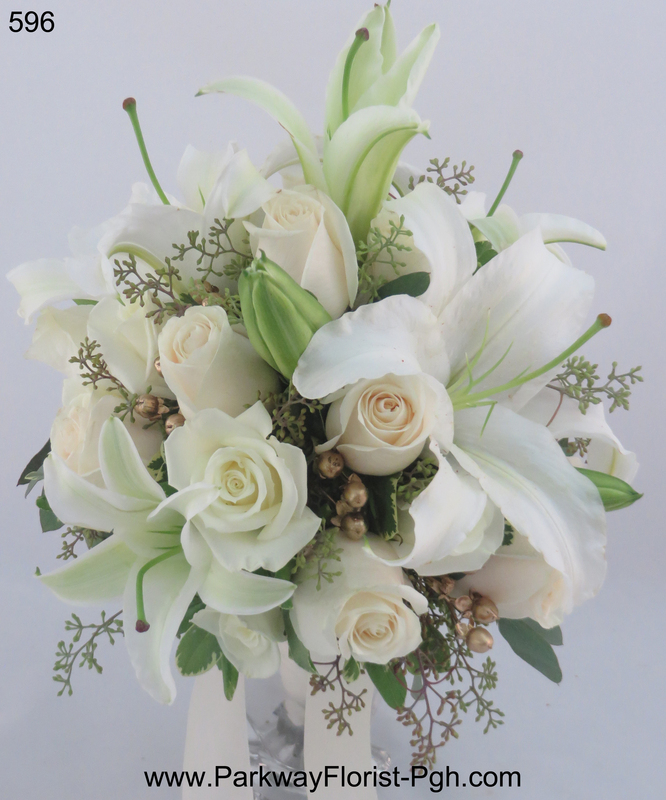 We offer not only fresh flower product but many other rental items that you may not be aware of. At your appointment you will be able to select what you need for you wedding day. We have no set package or minimums. You will leave your appointment with complete, itemized pricing for your wedding, based upon the selections and information discussed. Upon the conclusion of your consultation appointment, you will have the opportunity to reserve your wedding date on our calendar. This means that you have committed to us providing your wedding flowers, and in return we are committed to making your day as special as we can. In order to do so we require your initial Non-Refundable Retainer, which is based on the size, scope, and budget of your individual wedding. If you book with our firm, you are permitted to make changes to your wedding order until approximately 30 days prior to your wedding. Final payment for all services is required in full 2 weeks prior to your wedding. 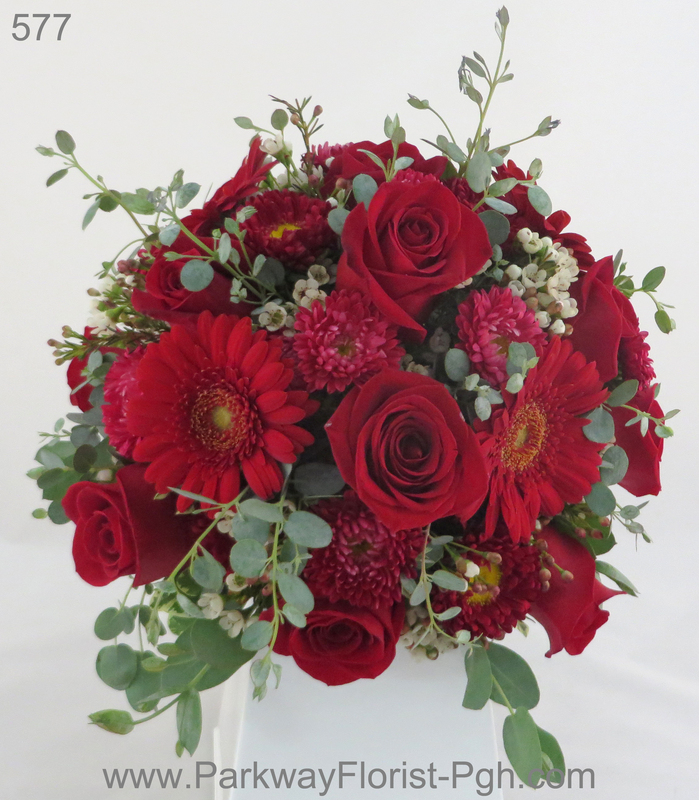 If you have decided to book us as your florist. We will be happy to help you in the planning process. This includes answering any questions that may come up along the way as well as outlining a plan for the future. 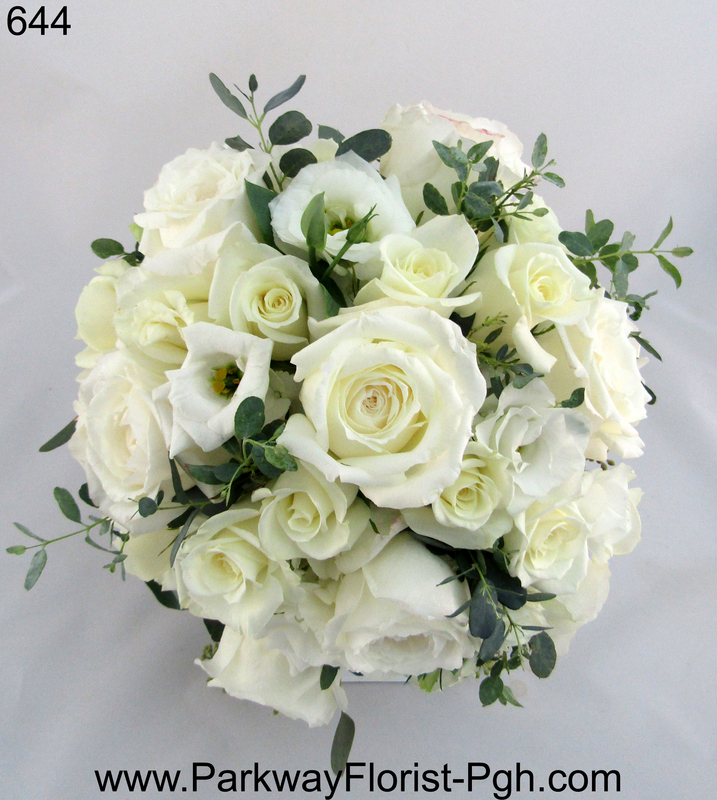 We also offer full Wedding Planning services, as well as Ceremony Co-ordination services for an additional fee. 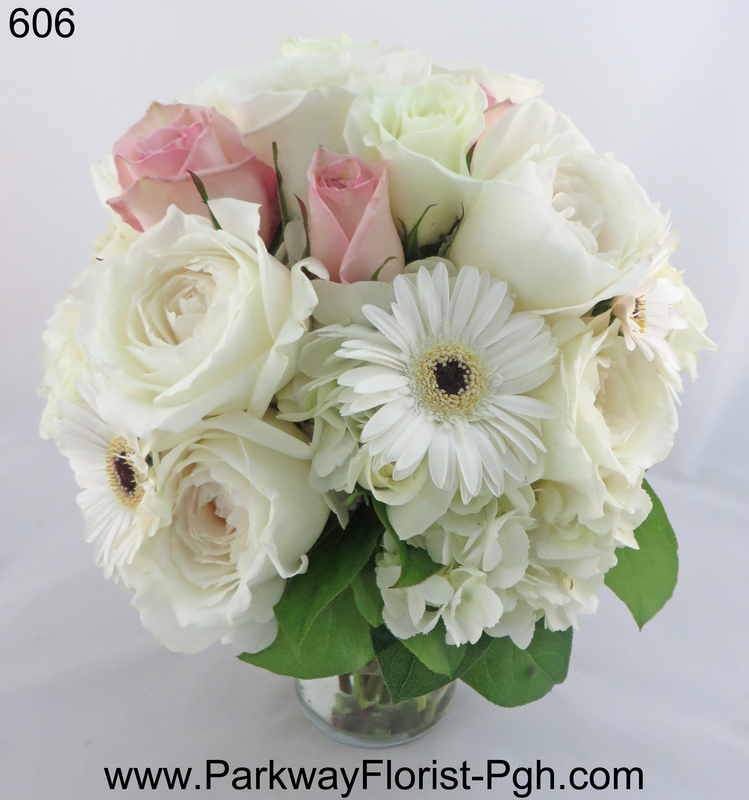 We hope you will consider scheduling a wedding consultation appointment with Parkway Florist, and we look forward to meeting you! For wedding inspiration be sure to check out our Instagram and Facebook pages. 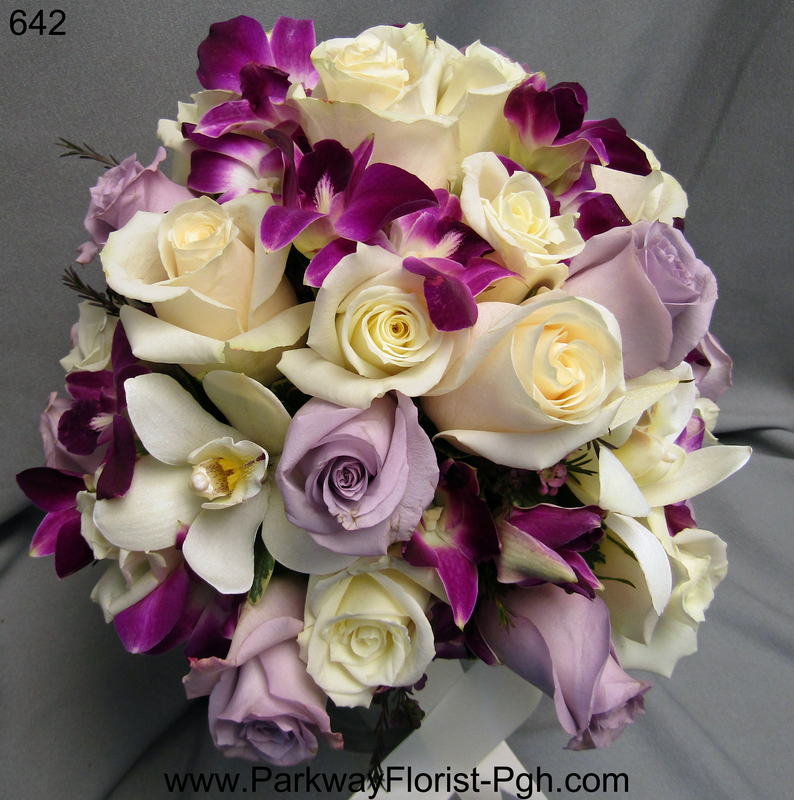 This entry was posted on February 24, 2017, in Tid Bits and tagged parkway florist pittsburgh weddings, pittsburgh wedding florist, pittsburgh wedding flowers, pittsburgh wedding planning, pittsburgh weddings. Bookmark the permalink.